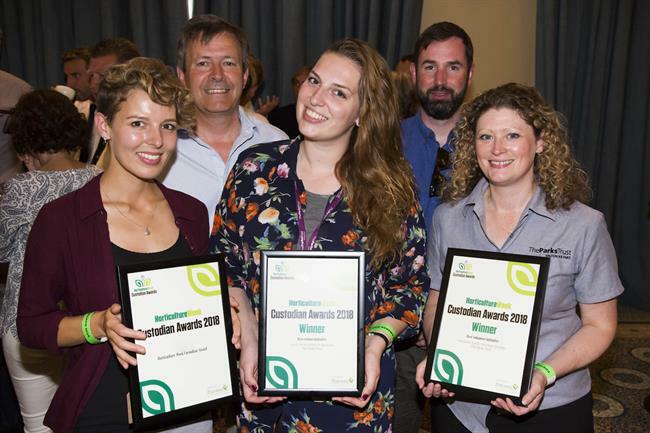 Eighteen outstanding parks, gardens and tree teams have scooped awards at the Horticulture Week Custodian Awards 2017 presentation. Held at the stunning Woburn Abbey Sculpture Gallery yesterday afternoon, award winning teams stretching across the UK - and beyond - came together for a joyful celebration and presentation. The event saw awards presented by Lord Michael Heseltine to a diverse group of winners ranging from the Commonwealth War Graves Commission Thiepval gardening team to the National Trust's Croome and Bodnant teams and a parks partnership between Watford City Council and Veolia. Addressing guests, Lord Heseltine, described himself as "a manic gardener" and said his garden had been a great relief from the stresses of life as a cabinet minister. He also spoke passionately about the importance of gardens and green space, and how they could transform disadvantaged communities. The awards were judged by independent panel of judges including Tony Arnold, chair of the Professional Gardeners Guild, Sally Drury, technical editor of Horticulture Week, Sue Ireland former open spaces director of the City of London, gardens consultant Alan Sargent and arboriculture expert Dave Lofthouse. 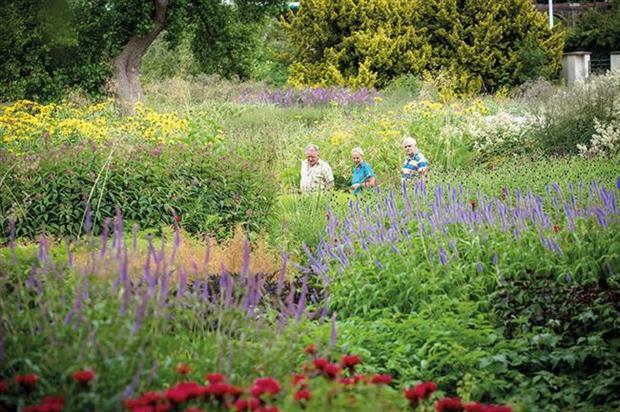 Estates gardens manager for the Bedford Estates, Martin Towsey, won the prestigious Horticulture Week Custodian Award and his 15-strong gardens team also picked up the award for Best Gardens or Arboretum Team. He said: "I can’t believe it, I didn’t even know I was in for the award." He said he absolutely loved his 33-year career so far, which he started aged 15 as an apprentice for Nottingham City Council. "Horticulture has given me the ability to get out of bed in the morning. I’ve never had a day when I’ve thought ‘I don’t want to go to work. Towsey said the Custodian Awards were a wonderful celebration of horticultural talent right across the sectors. "It’s something we have been missing in the industry." Lady Lousie Bedford, who also attended the ceremony, said Towsey’s win "was totally well-deserved". "Martin is fantastic to work with, very good at any project you give him." she said. "He leads a very good team and they have very good team work. We are very proud of him." Industry charity Perennial was this year's charity partner for the event. Hedges Direct was sponsor of this year's event. 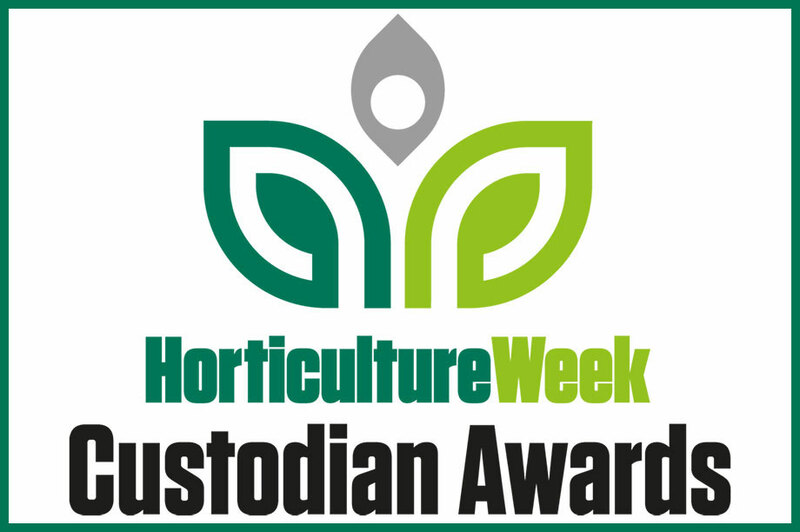 Full write ups of all winning projects will be published shortly at HorticultureWeek.co.uk and appear in the next edition of Horticulture Week magazine published on Friday 7th July.